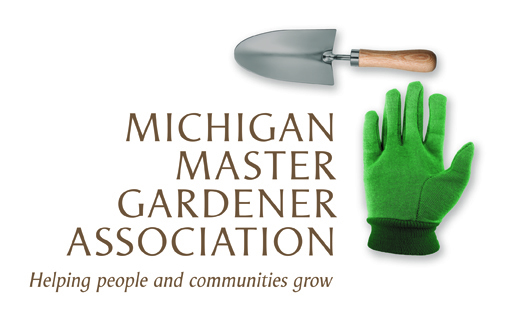 Master Gardener College 2017 (Lansing) — Michigan Master Gardener Association, Inc. The dates have been set for the 2017 Master Gardener College. Mark your calendar! The 2017 Master Gardener College will be held June 23-24, with the theme, From the Ground Up. While the conference will return to East Lansing in 2017, it will take place entirely at the University Club Complex (home to the MSU University Club, MSU Henry Center, and Candlewood Suites). This complex, conveniently located at the southern end of campus, provides easy access to local expressways and provides ample, onsite parking. Details regarding workshops, sessions and keynote speakers are still being determined, so be watching for more information to be released as details are finalized. Questions? Contact Betsy Braid at (517) 884-7081, braidbet@anr.msu.edu.